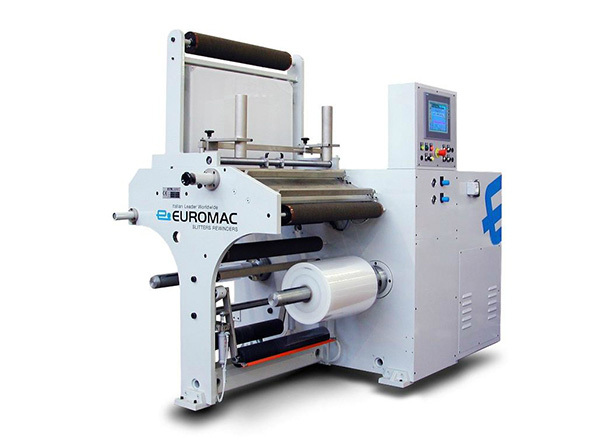 Doctoring & Rewinding Machines | Packaging Converting Machinery | Euromac Costruzioni Meccaniche S.r.l. 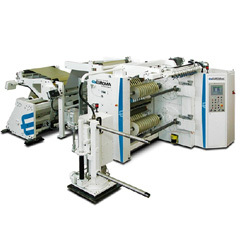 Versatile Roll Rewinding machines designed for a range of flexible packaging materials and plastic films including laminates, special papers and aluminium foils. 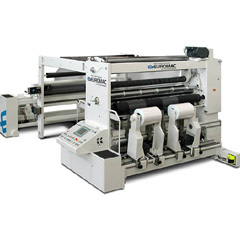 With double shaft and option for dual running direction, the CB series machines function as compact Doctoring machines with high composition capability. 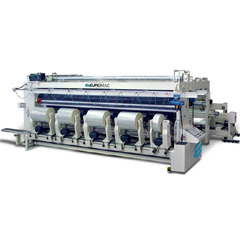 Tailored for heavy duty applications, RB series machines are roll Rewinders at single shaft assisted by lay-on roll with high composition capability. 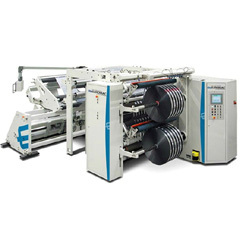 RB series machines are being produced for web widths from 600 mm and up to 2.200 mm and for rewind diameters of 600 mm, 800 mm and from 1.000 to 1.500 mm. 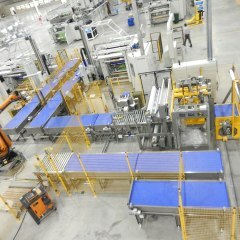 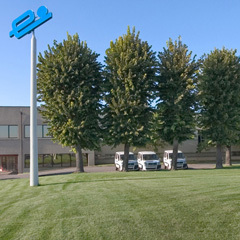 EUROMAC while delivering standard configurations is specialised in developing customized projects.